An easy way to save time on your next project while keeping your designs sleek and professional? Tempting. A way to do it for $29.99? Unmissable. Get Icon Tailâ€™s iOS and Android Vector Bundle for $29.99 at SitePoint Shop. This pro-quality bundle includes 2,000+ ready-to-use icons in up to 12 file types for iOS, Android, and web application. 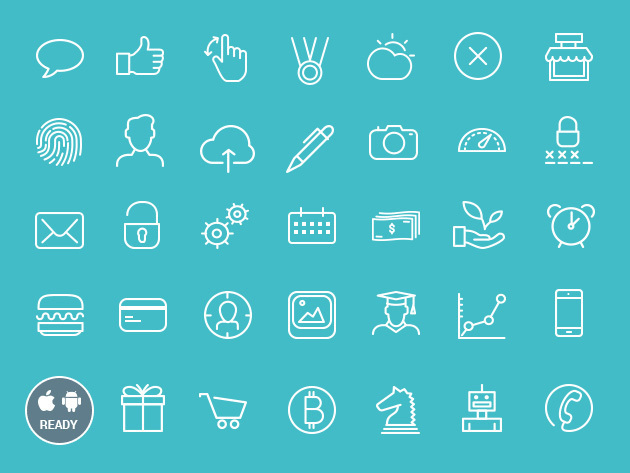 Youâ€™ll get line and glyph versions of every icon so you can customize them easily and, with a collection that spans 53 categoriesâ€”including business, food & drink, hipster style, and musicâ€”youâ€™ll be sure to find the perfect one for your project. Upgrade your next project. 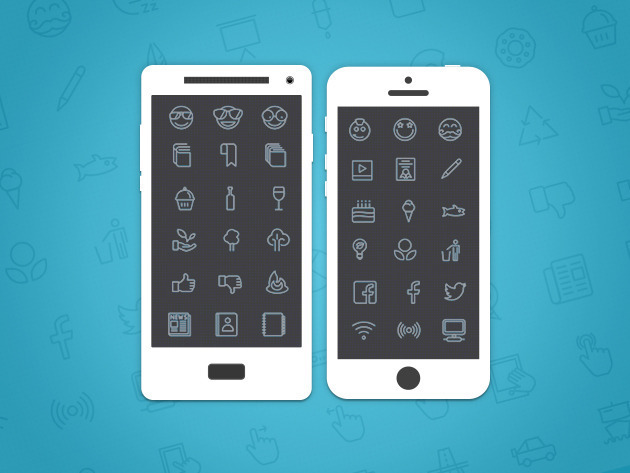 Get Icon Tailâ€™s iOS and Android Vector Bundle for $29.99.